Smarten up the style of your bathroom with the MySport Single Lever Bidet Mixer. It's modern, minimalistic design and stunning chrome finish create a simply stunning effect. 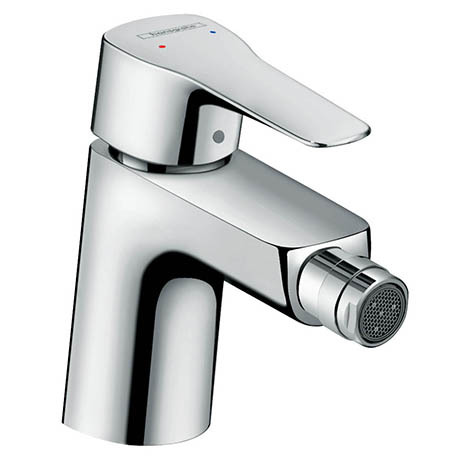 The tap features an aerator with ball pivot and comes supplied with a pop-up waste for easy operation. AirPower technology adds generous amounts of air to the water, creating a soft, splash-free spray.